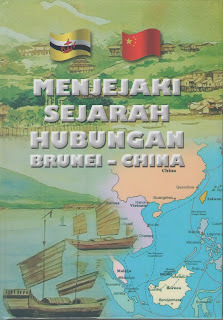 Bandar Seri Begawan, 29th March 2012 - The publication of a commemorative book 'Menjejaki Sejarah Hubungan Brunei-China' or tracing the history of Brunei-China Relations is important from a historical perspective and also from cultural, diplomatic, economic, social and trade aspects of both countries. Disclosing historical facts based on ancient Chinese documents has uncovered evidence of Brunei's glorious past. The Permanent Secretary at the Prime Minister's Office underscored the matter at the official launch of the commemorative book on Tracing the History of Brunei-China Relations. Pengiran Haji Abdul Haris said that the publication of the book emphasises the long-standing and close relationship between Brunei and the People's Republic of China. He added that Brunei should be proud of the fact that although circumstances in the world have changed rapidly and the country's link with China has spanned more than a millennium, the relationship between the nations has remained close. This has been consequence of the country's understanding and respect, and is convinced that such cooperation will expand continually for the mutual benefit of both nations. The Acting Deputy Director of Brunei Museums, Pengiran Doctor Karim, in his briefing touched on the background of the Tracing the History of Brunei-China Relations project that focuses on the history and archaeology carried out in Brunei Darussalam and the People's Republic of China. 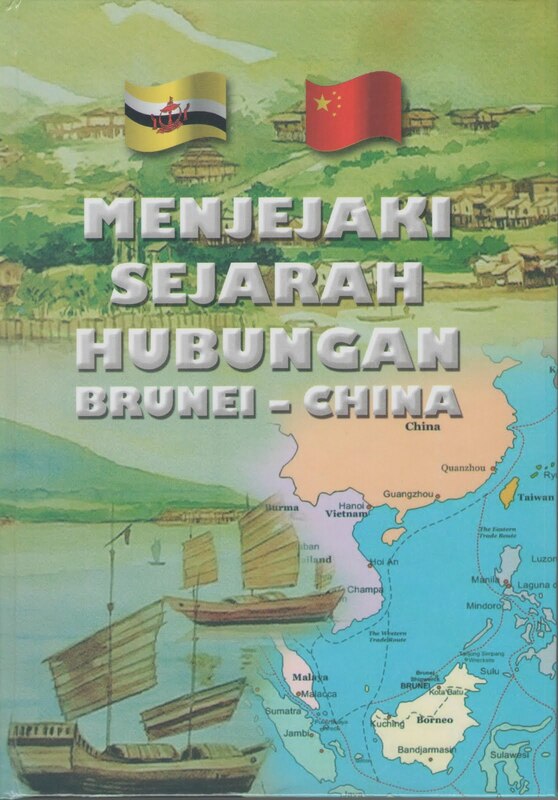 The 176-page book would provide understanding on the existence of the civilisation of the Brunei Malay Sultanate based on facts of the history of Brunei-China Relations. Meanwhile, art illustrations showcased at the exhibition among others recalled the ancient history of the Islamic Malay Brunei Sultanate, the location and nature of Kota Batu in the 13th century, the Limau Manis Residential area from the 8th to 10th century, the Arrival of the Chinese in Brunei, Merchant Vessels and the Arrival of Islamic Missionaries. Note: You will have to ask the Information Department how to obtain the book.